Jeanne is a management professional with more than 30 years of experience managing a wide range of development and operational programs in multiple geographically dispersed areas with large diverse staffs for a variety of clients. As Program Director, Jeanne leads ORI’s project team, managing multiple Data Collection Task Orders for the Bureau of Labor Statistics (BLS) Office of Employment/Unemployment Statistics. The project is geographically dispersed, with 380 prime and subcontractor staff located in six cities. Jeanne brings a wealth of operational experience and government contracting knowledge to every customer engagement, and she provides ORI with large company experience in a small business environment. Jeanne earned a Bachelor of Science in Criminal Justice from the University of North Carolina – Charlotte, a Master of Public Administration, and a Master of Science in Technology Management from George Mason University. 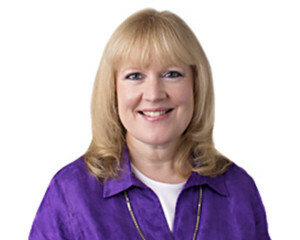 She holds a Chief Information Officer (CIO) certificate from George Mason University and a Program Management Professional (PMP) certificate from the Program Management Institute (PMI).